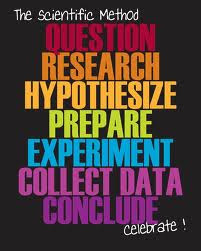 SST2013 S2-05A ISS Blog: What is Scientific Method? A Scientific Method is a procedure to derive theories and phenomenas. Through this procedure, Scientists can acquire new knowledge, or correct old data. This method has been used since the 17th century and still used by current Scientists today. The picture below shows the Scientific Method.